Looking for a holistic and effective way to elevate your mood, purify the air you breathe and improve brain function? 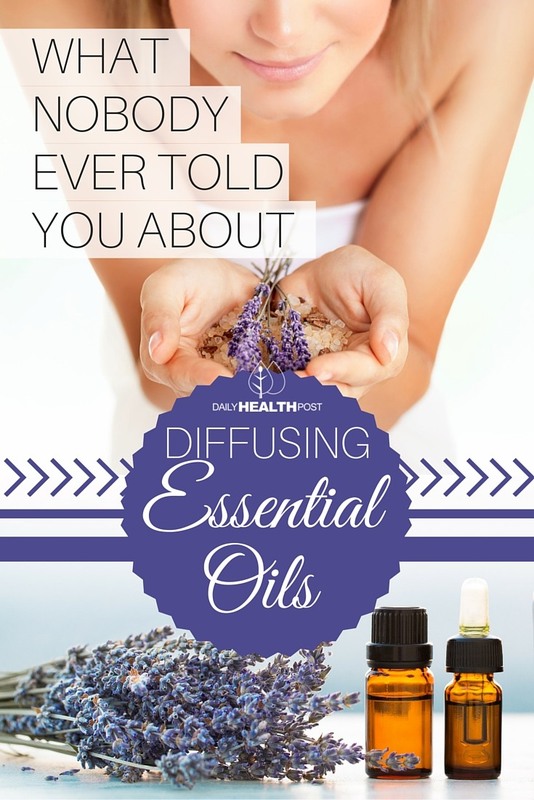 Then you need to start diffusing essential oils! But First, What Are Essential Oils? Essential oils are obtained through highly labor-intensive processes which extract the vital essence of aromatic plants from the flowers, fruits, sap, seeds or skin of the plant, as well as the bark, leaves, roots, resins or wood of certain trees. How Does Inhaling Essential Oils Benefit Me? Diffusion is a technique used to maximize the absorption of essential oils by distributing its molecules into the air. 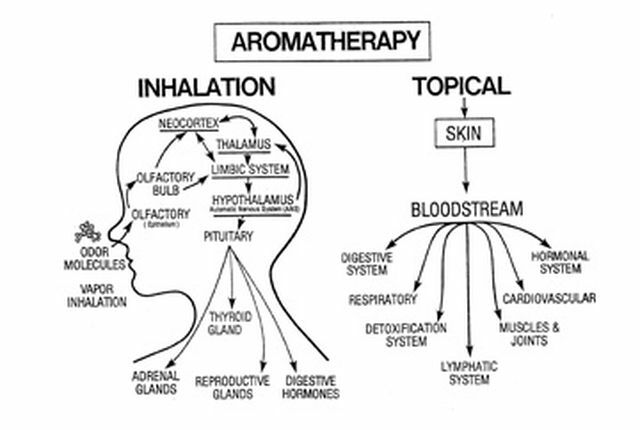 Once in the air, the essential oils can be inhaled through the nose or mouth. When we inhale through the nose, airborne molecules interact with the olfactory organs and, almost immediately, the brain. 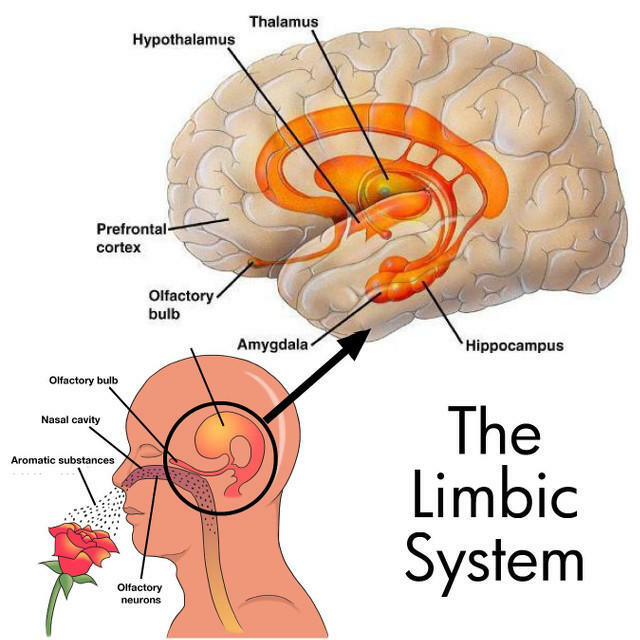 The limbic system is directly connected to those parts of the brain that control heart rate, blood pressure, breathing, memory, stress levels, and hormone balance (Higley & Higley, 1998). 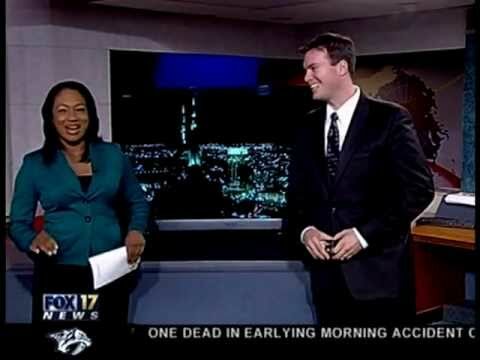 Although air fresheners or scented candles can make your house smell great, they’re also known be to very toxic (1,2). When you inhale, breath in, or diffuse into the air essential oils, they can also go directly to the lungs. There they are quickly absorbed into the blood stream as they cross the airway/capillary system. 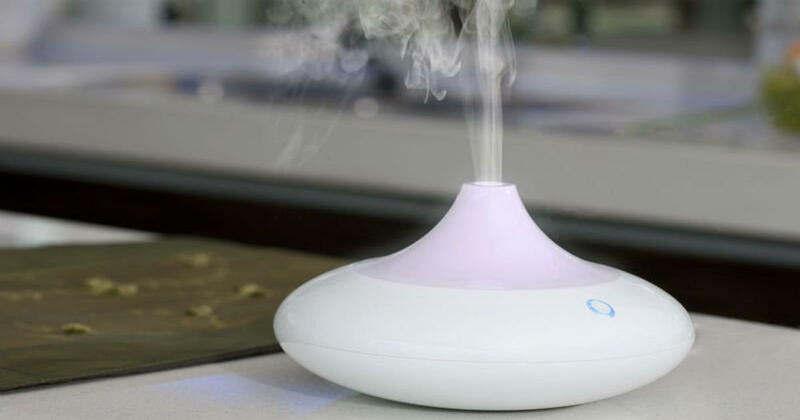 Diffusing essential oils is a perfect way to combat stress. It’s so effective that even hospitals have begun using them! If you’ve ever been to a lavender field, then you’ve probably experienced this plant’s calming effects first hand. One study showed that inhaling lavender’s essential oil can help improve quality of sleep (3). Another study reported that inhaling a mixture of essential oils that contained more lavender than any other oil lowered participants’ blood pressure and their production of cortisol (stress hormone) (4). Diffusing essential oils is an effective therapy for reducing inflammation and congestion in clogged airways. Rather than taking a pill, mix one part eucalyptus oil, tea tree oil, and peppermint. Keep the mixture in a container and take it out whenever you need it. Simply put some drops in your hands, cup them to your nose and inhale all the goodness. Doing this will help you breather more easily. If you are prone to allergies or other breathing disorders, try diffusing essential oils such as peppermint, rosemary, lemon or eucalyptus in your home on a regular basis. Dr. Alan Hirsch’s study found that inhaling peppermint oil can directly affect your brain’s satiety center, the ventro-medial nucleus of the hypothalamus. There are two things you can do if you don’t have a diffuser. Inhale essential oils straight out of the bottle. Put a few drops in the palm of your hand and rub them together. Once thoroughly mixed, cup your hands over your nose and inhale.